Michael C. Ndukwu liked Aatash Shah's blog post R, Python or SAS: Which one should you learn first? RAJESH commented on Aatash Shah's blog post R, Python or SAS: Which one should you learn first? "By using R initially, one will become strong in the concepts of statistics and you have to write the code step by step. If a code for a particular step is missed you wont get result. I recommend to start initially with R, and to learn…"
Richard g Lamb commented on Aatash Shah's blog post R, Python or SAS: Which one should you learn first? "Should you make a distinction between distinction between SAS GUI offerings? Are you talking about JMP or Enterprise Miner or the programming-based offerings. I have worked with all three--am a certified base programmer with two university level…"
Shaitender Singh liked Aatash Shah's blog post R, Python or SAS: Which one should you learn first? Donna Genthe liked Aatash Shah's blog post R, Python or SAS: Which one should you learn first? 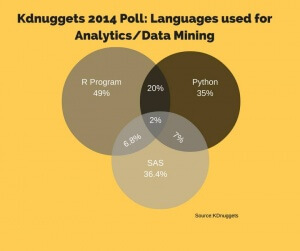 Christopher N liked Aatash Shah's blog post R, Python or SAS: Which one should you learn first? Vinitkumar Chillawar liked Aatash Shah's blog post R, Python or SAS: Which one should you learn first? Saurabh (Sam) Lodaria liked Aatash Shah's blog post R, Python or SAS: Which one should you learn first? 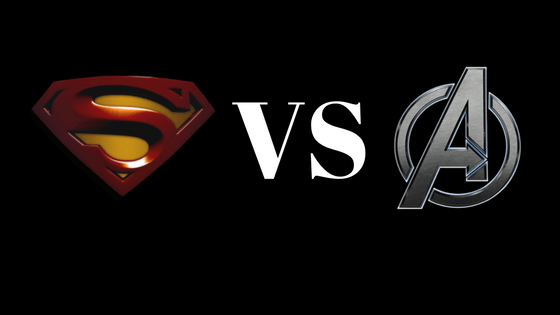 Avengers vs. Superman – What should a Data Science team be made of? The shortage of data scientists is a hindrance to the widespread adoption of analytics across many industries. Classification is one of the major problems that we solve while working on standard business problems across industries. In this article we’ll be discussing the major three of the many techniques used for the same, Logistic Regression, Decision Trees and Support Vector Machines [SVM].